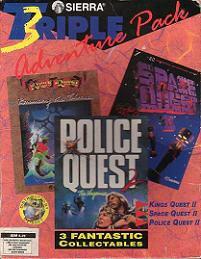 AGI stands for "Adventure Game Interpreter". 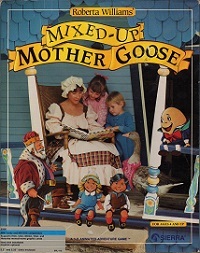 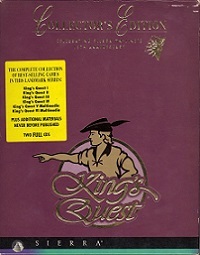 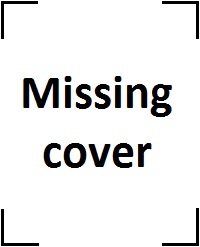 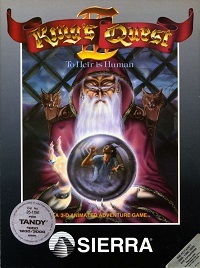 The first AGI game was King's Quest: Quest for the Crown in 1984. 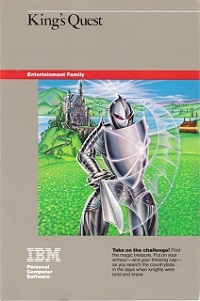 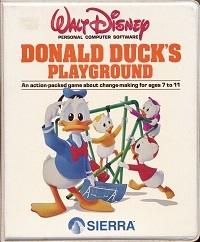 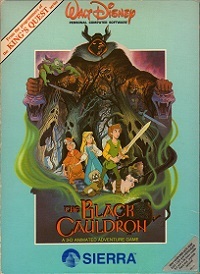 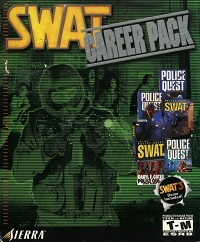 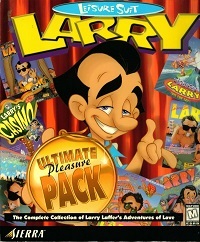 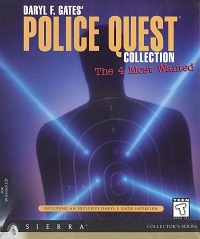 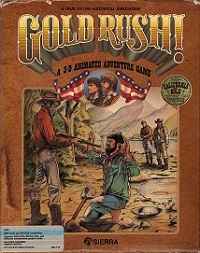 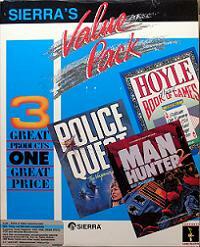 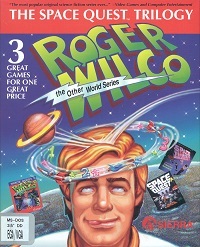 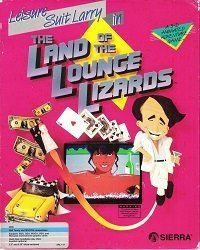 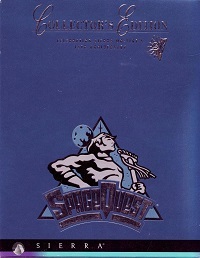 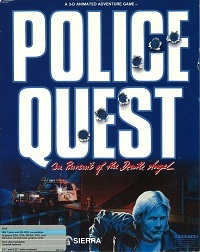 The game was developed for IBM to showcase the abilities of their new IBM Pc Junior. 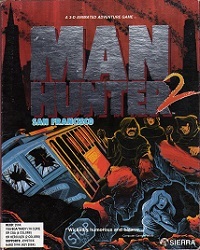 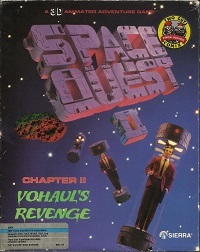 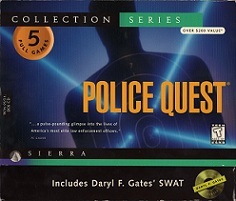 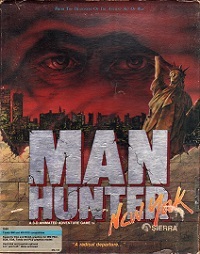 The last game for which the AGI engine was used was Manhunter 2: San Francisco, released in 1989, so the AGI engine had a total lifespan at Sierra of roughly 5 years. 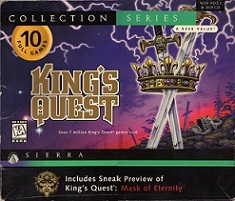 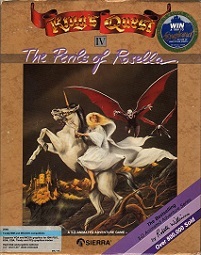 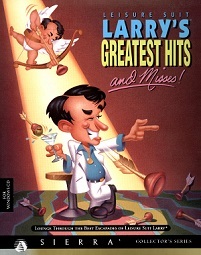 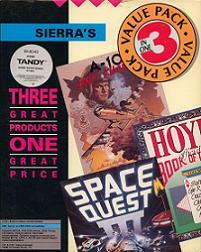 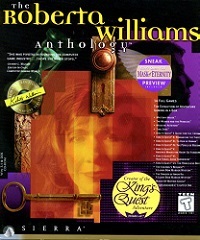 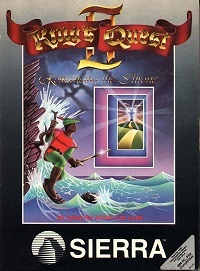 King's Quest IV, released in 1988, was the first game using Sierra's new engine: SCI. 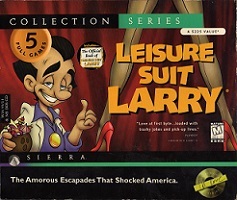 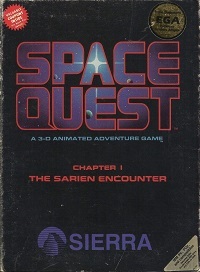 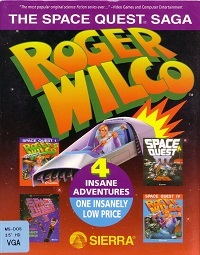 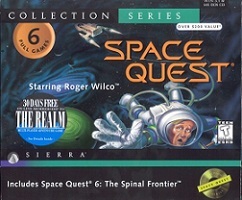 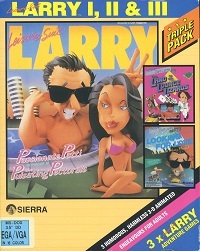 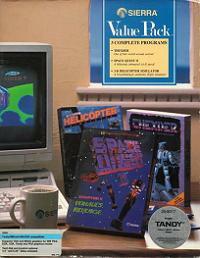 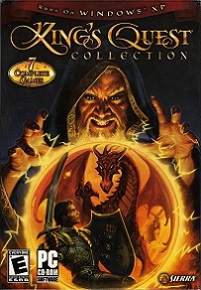 Sierra decided to also release it as AGI for people who's computer could not handle the heavier requirements of the SCI engine, adding a coupon to the SCI release which allowed buyers to swap the game. 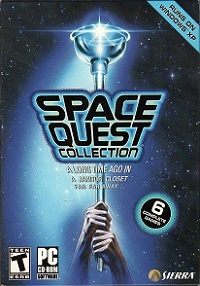 The new SCI release however was so popular that few people bought or swapped for the AGI release, making it a collector's item today.